Disputes can happen in any business and can lead to costly litigation. Mediation has become an increasingly popular option for resolving conflicts in a way that satisfies both parties, providing closure and avoiding a trial. Most civil disputes can be resolved without filing a lawsuit. With the rising costs associated with litigation and the amount of time it can take for a lawsuit to reach a final judgment within the courts, traditional lawsuits are impractical for many businesses and individuals. In an effort to avoid the overwhelming costs and years of time involved with litigation, mediation brings both parties together to discuss alternative resolutions. The guidance of a patient, neutral mediator keeps the discussion on track and moving forward. As a member of the team at BAY Mediation & Arbitration Services, Tanya Tate is a leader in Alternative Dispute Resolution. She works hard to find resolution for even the most complex disputes. Successful mediation requires a mediator that is trained to listen genuinely, understand the legal implications of the conflict, and diffuse emotionally heightened situations so that all parties can communicate. Let Tanya Tate guide you through your mediation and help you put this conflict behind you. Choosing a mediator or arbitrator can be a difficult process. At BAY Mediation & Arbitration Services, you will find that our panel of neutrals includes arbitrators and mediators of varying backgrounds, and arbitration and mediation styles. Our panel consists of full time mediators and arbitrators, as well as those who continue to maintain an active legal practice in their particular areas of expertise. Either way, almost all of our neutrals have at least 20 years or more of legal experience and backgrounds ranging from national firm partners to sole practitioners; retired judges to in-house counsel; authors, professors, and lecturers to Super Lawyers. 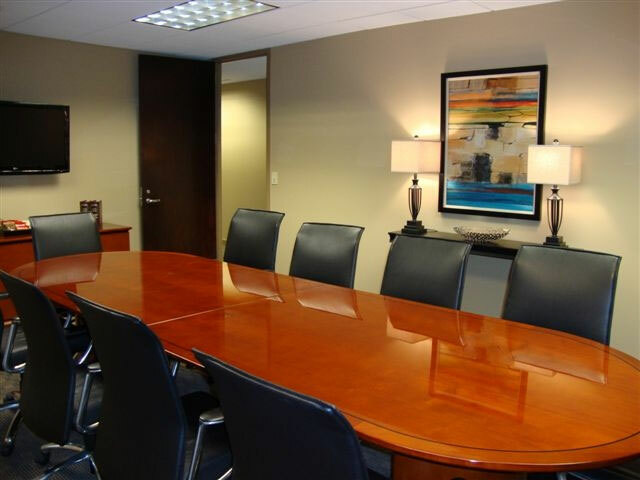 This allows us to offer a special perspective to clients who use our mediation and arbitration services. Our experience as advocates, as well as neutrals, helps us provide accurate and practical case evaluations in a number of civil litigation areas, including Business & Commercial, Civil Rights/Section 1983, Construction, Divorce & Family, Employment & Labor, Environmental, Injuries & Accidents, Insurance & Coverage, Intellectual Property, Professional Malpractice, Real Estate & Condemnation, State, Local & Municipal Law, Wills, Trusts & Probate, and Workers' Compensation. BAY Mediation & Arbitration Services, LLC, was founded in 2002 and provides high-quality mediation, arbitration and neutral case evaluation services at reasonable rates.